Bethesda has just announced that the free-to-play shooter Quake Champions is going to enter Early Access on Steam and the Bethesda.net launcher on August 22. This phase will get a whole host of new content to Quake Champions, including new maps and a new Champion. You may know this Champion very well, as he is the DOOM Slayer from the DOOM series. The Early Access version of Quake Champions includes four game modes, eleven Champions, different maps and a significant player-base. Players who previously redeemed a Closed Beta key will be able to continue playing Quake Champions in the free-to-play mode, but not on Steam – only via Bethesda.net. However, they will play on the same servers as Champions Pack owners and can upgrade or buy additional Champions anytime. The Quake Champions free-to-play version will launch at a later date yet to be disclosed. The Champions Pack unlocks all current and future Champions as well as other exclusive in-game bonuses for $29.99, 25% off the final retail price of $39.99. 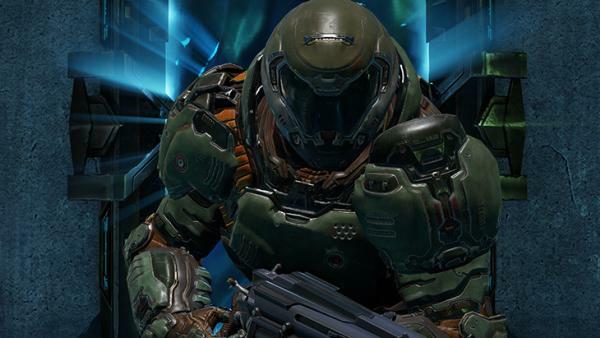 As for the new Champion, DOOM Slayer, he comes straight from hell, more specifically from ID Software's popular first-person shooter series. His active ability is the devastating Berserk, while his passive is the unmistakable Double Jump. • Lore System: Players will find Lore Items hidden throughout Arenas in vases. By collecting all 10 Lore Items for a specific Champion, they will unlock that Champion’s high-end Lore Skin.